Your iPhone or iPad is only as good as the apps you have, so we dig through hundreds of apps on sale each day to find the cream of the crop. This way, you can fill up your iOS device with great apps without spending a dime. 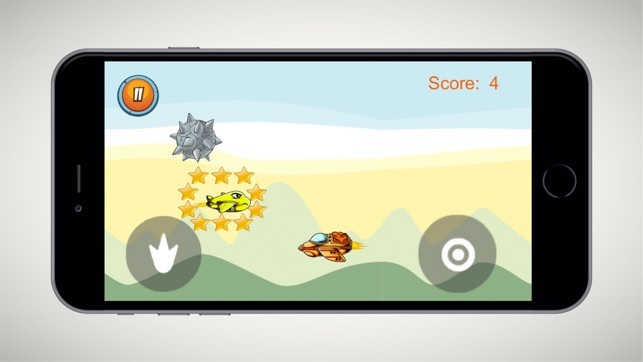 We’ve got eight paid iOS apps for you on Wednesday that are all available for free for a limited time, and you’ll find them all listed below. Just be sure to download anything that looks appealing as soon as you can because these sales could end at any time. 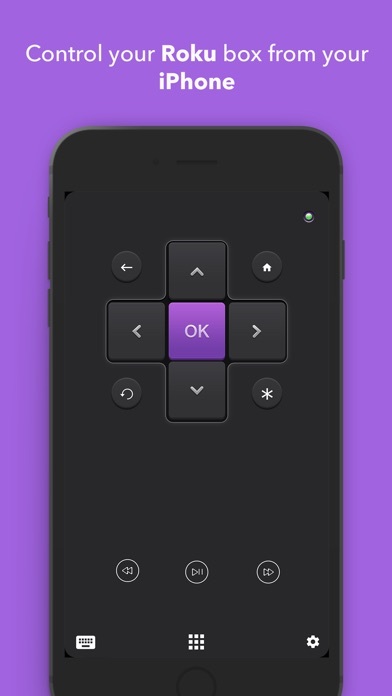 Remote for Roku is the best iOS app to control and manage your Roku device. It automatically scans for Roku devices in your home network, and allows you to use it as a remote control. It has all great features of the Roku remote, plus keyboard typing, channels launch and a clean interface. Roku Remote 7 automatically scans your devices connected to the network, with automatic configuration. Just select which device you want to control, and it just works. This is very important. If the application does not recognize your Roku box, please follow our guide under help section. Some wireless routers does not allow auto discovery so the Roku IP Address must be added manually. It is a nice and incredibly easy to use to-do list app, that features a breath-taking interface, seamless cloud sync, and comes with “Location Based Reminders”, so that the users never miss a to-do task at a particular location. It is now updated with great features like unlimited categories or folders, and powerful search. Orderly displays the to-dos using the APPLE’s bookshelf metaphor, so that you get a glimpse of your to-do lists without having to open them individually. 2. Location based reminders, alerts you of a to-do at a particular location. 3. Auto prioritizing of to-dos. 6. Unlimited categories for to-dos. 7. Powerful search within a category or across all folders. 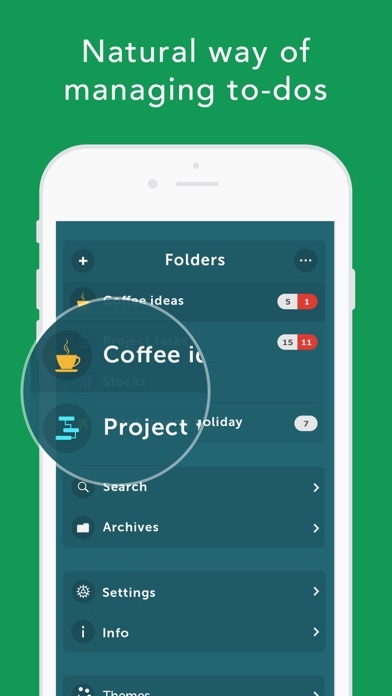 * Create multiple folders and categorize the todo lists in it. 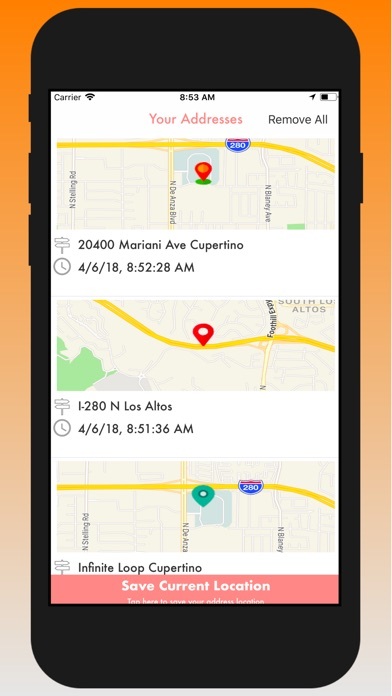 * LOCATION based Alerts, reminds you of the to-do or task at the place you are in ! * Complete to-dos with simple gestures. * Automatically prioritizes your todo based on the time and day. * Search through Archives of completed to-do lists. * Store in archive for any number of days. # Drag and Drop on the “New” icon to create a copy. # Drag and drop on the “Flip” icon to move it to another folder. All in-app purchases are currently free. Don’t let your head spin – leave the spinning to the iWheel Decision Maker app! Let this app make decisions when you don’t want to, or when it is hard to choose from similar options. 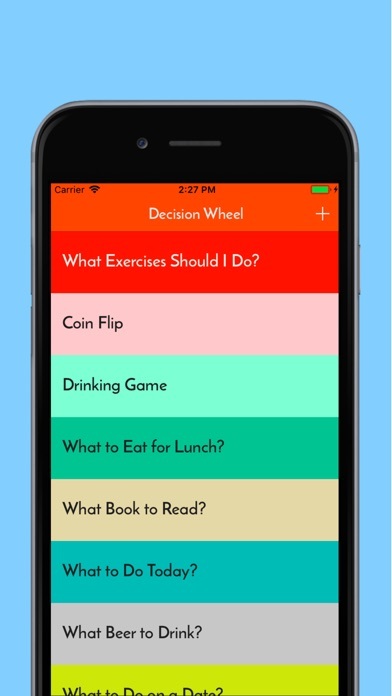 Get the nice decision maker app for your daily decisions, random decision making or just for fun. 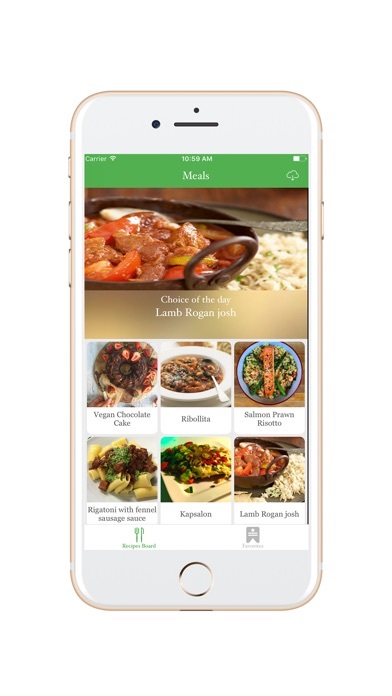 Easy Meal Recipes Menu Planner is designed to inspire yourself to make great meals every day with various recipes for your family and friends. This app should be especially handy to travellers that leave their cars parked at airports for long stretches, or for drivers that leave their cars in multi-tiered parking lots. Stop wasting your time and have fun! 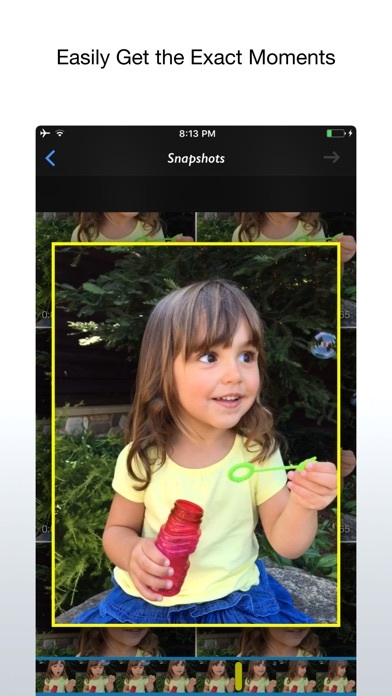 [Live 2 Photos] is the World’s first all in one tool which enables you to extract multiple still images from your Live Photo, Video, GIF and Burst Photo. If you’re Live Photo fan, you’ll love this app! Your health goes beyond steps and calories, so the guidance you get should too! 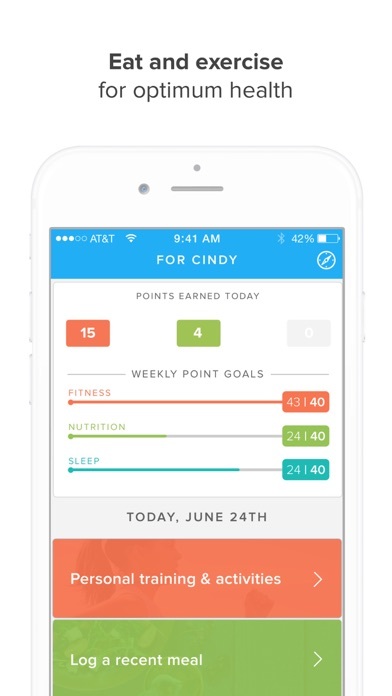 Olumia is your personal trainer, nutritionist, and sleep specialist all rolled into one. Looking to lose weight, get fit and toned, build muscle, prevent disease or just improve your overall health? Sign up today and let Olumia work for you! By using peer-reviewed and evidence-based methods in conjunction with the latest in behavioral science, Olumia is your ticket to healthy habits for lifelong success. Olumia is much more than just tracking. Our program assists you with in-the-moment guidance to steer behavior and help you control your weight. Why is guidance so important? Because your eating, sleeping, and exercise habits are all part of a complex, interconnected system within your body. That’s why biochemists, behavioral scientists, and medical professionals have designed our program to understand your health goals, provide in-the-moment advice throughout the day, and use your body’s natural interconnectivity for optimal success. Getting started is easy! Sign up, answer a few questions, and a personalized fitness, nutrition and sleep system will be calibrated just for you. Olumia is your personal health concierge: always on and always learning, right in your pocket. + In-app connectivity with your favorite wearables, including Fitbit, and also works with Apple Health!